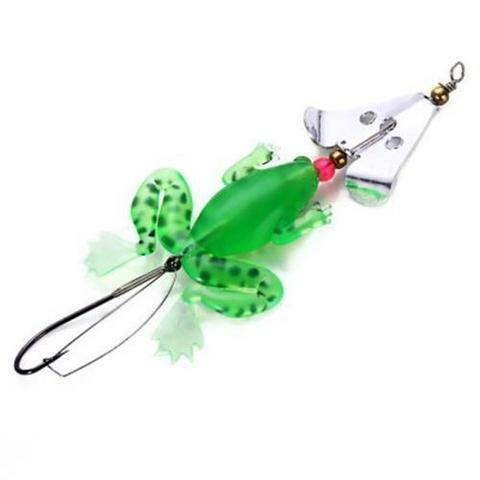 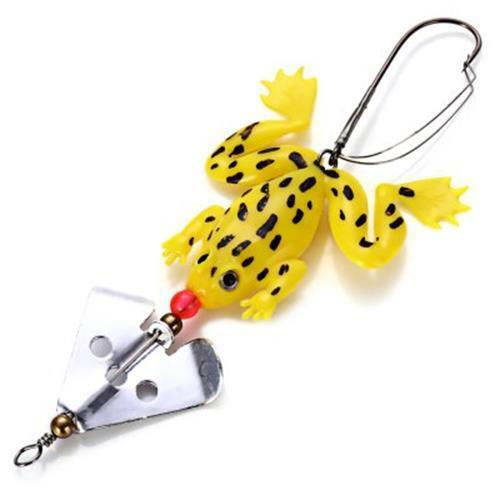 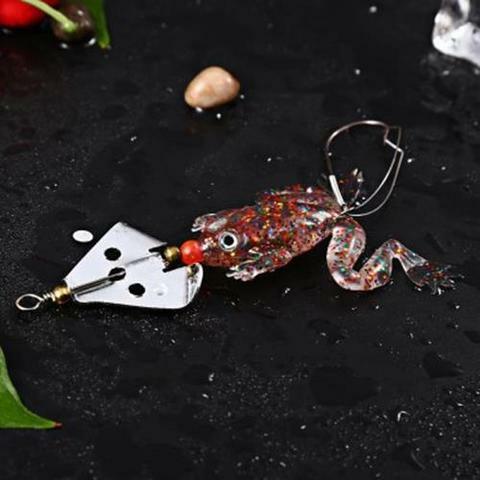 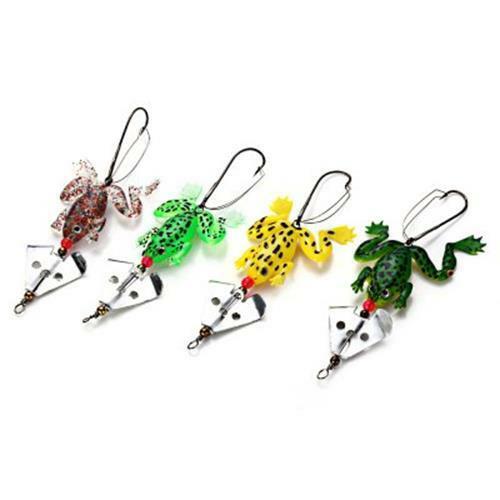 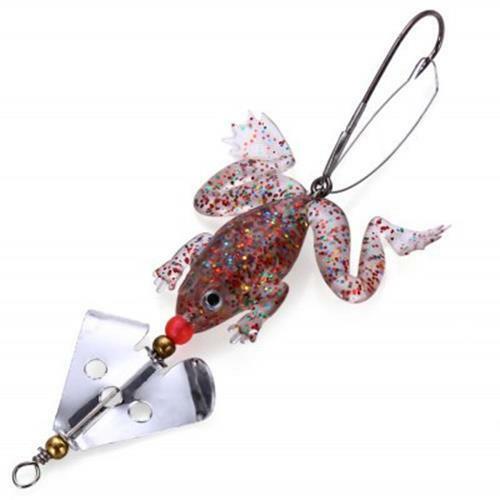 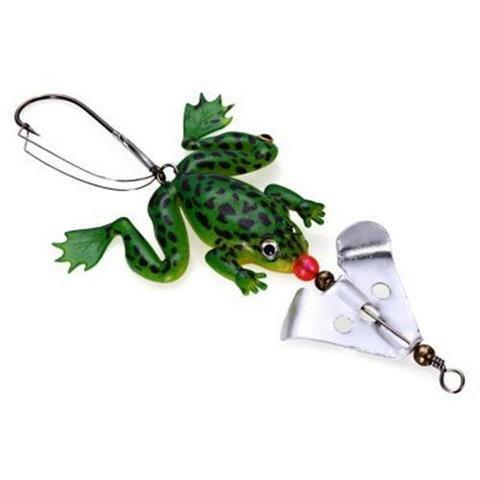 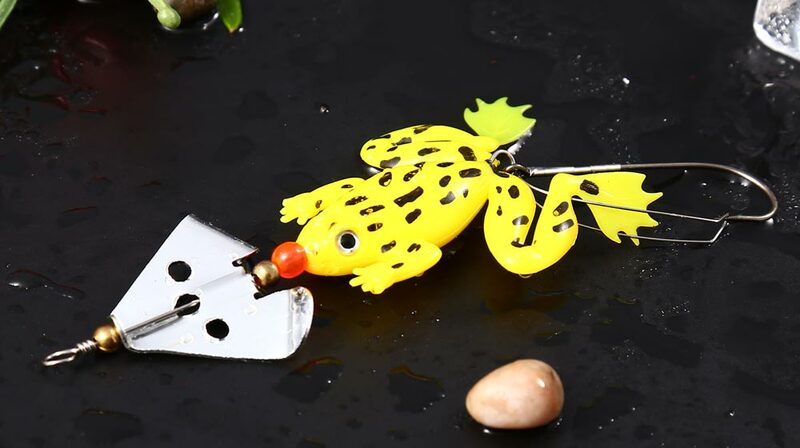 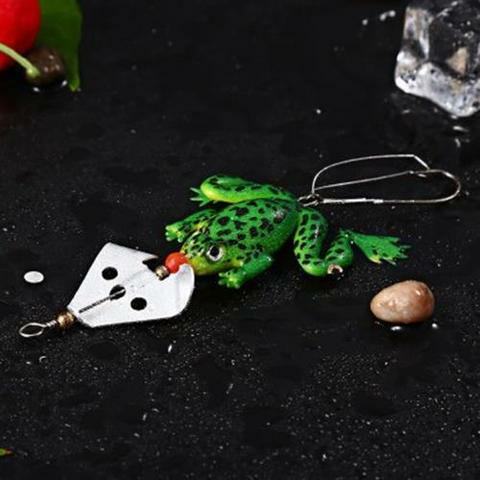 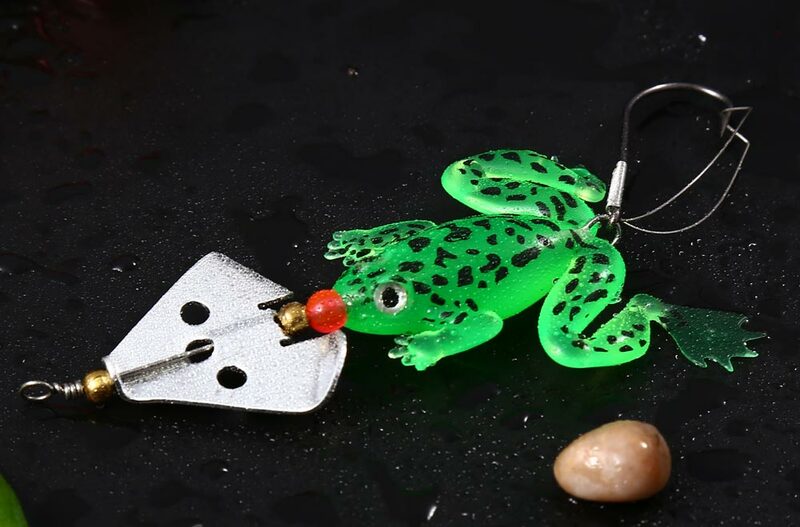 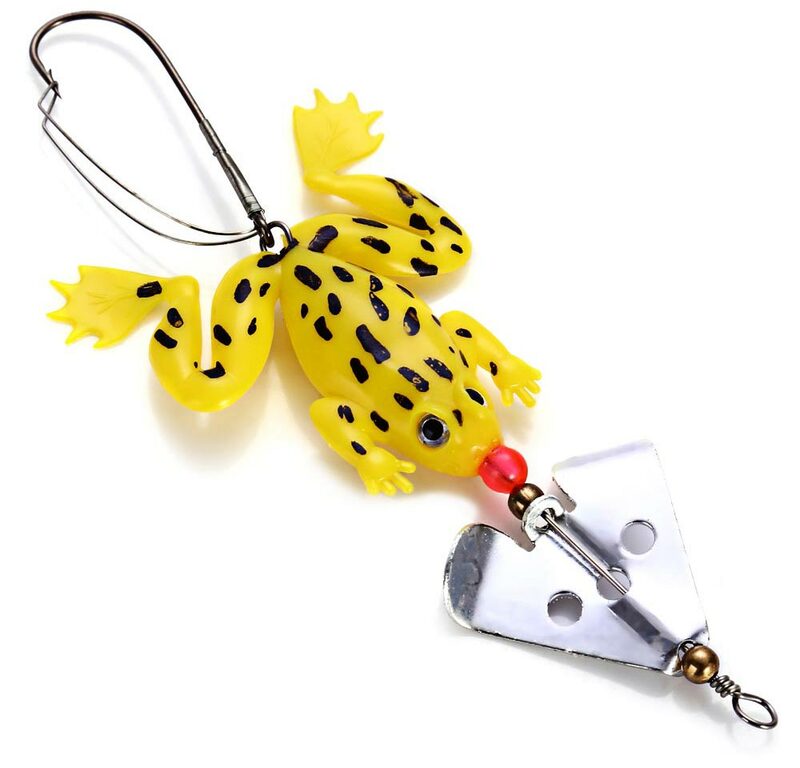 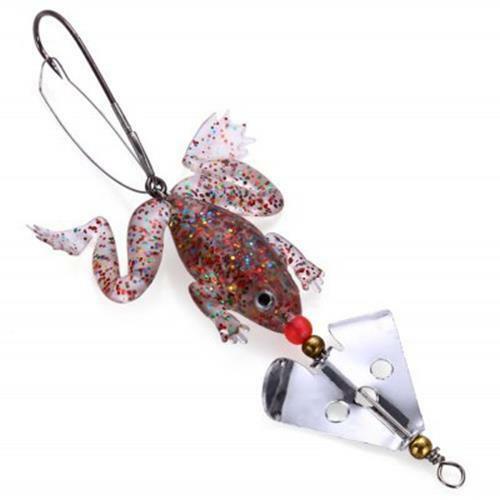 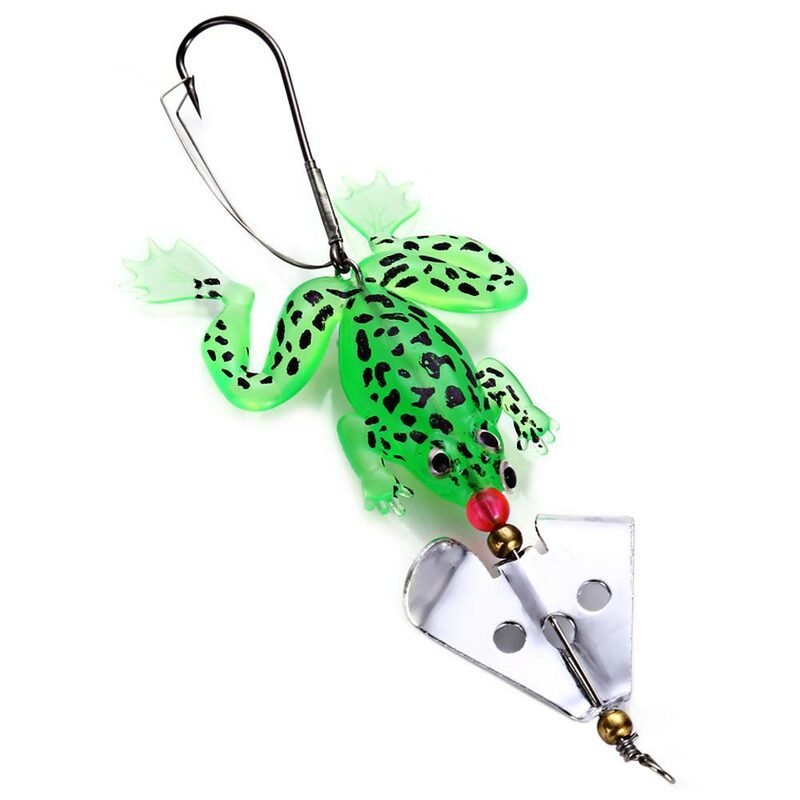 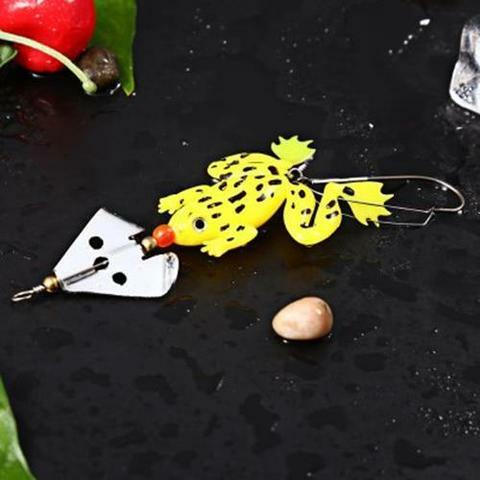 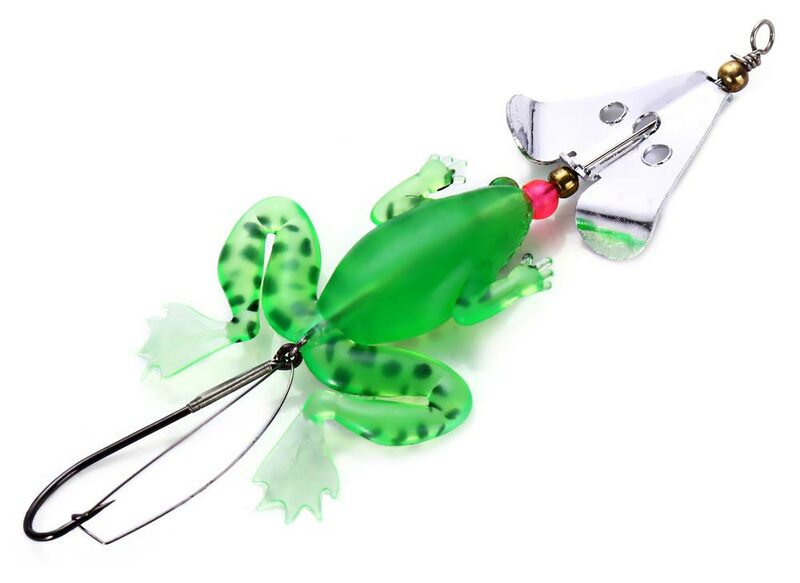 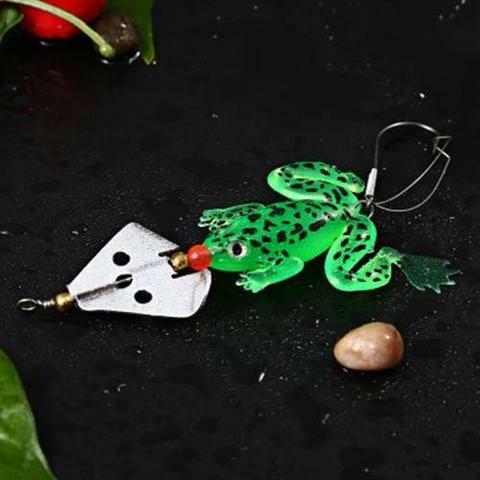 - Practical simulation fishing soft lure crankbait. 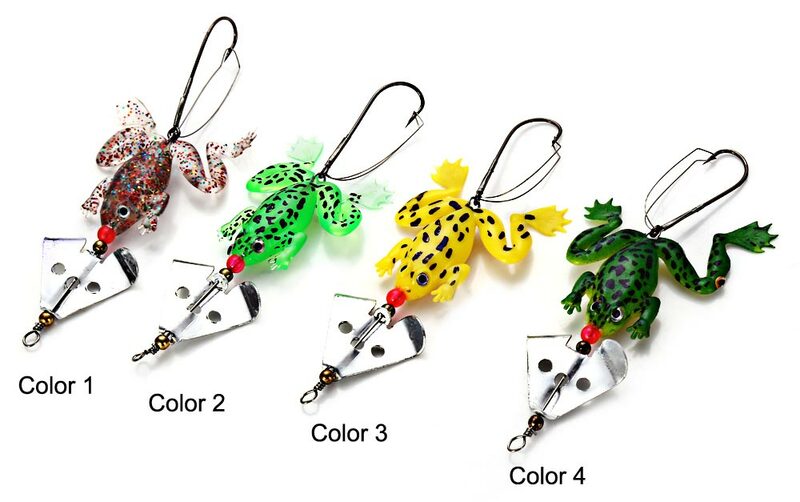 - Realistic and vivid appearance, very soft and flexible. - Sequins in the body and various bright color, tempt the fish well. 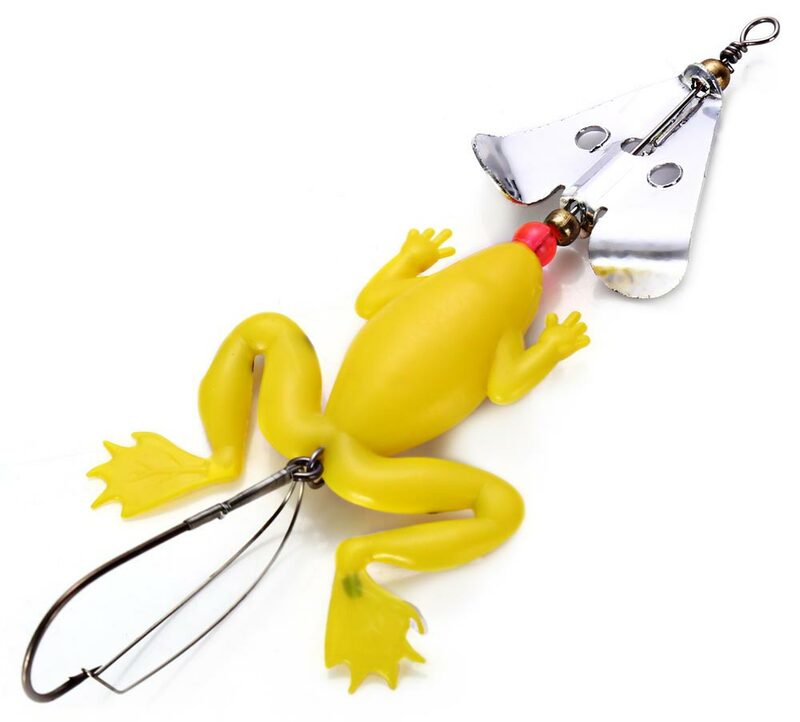 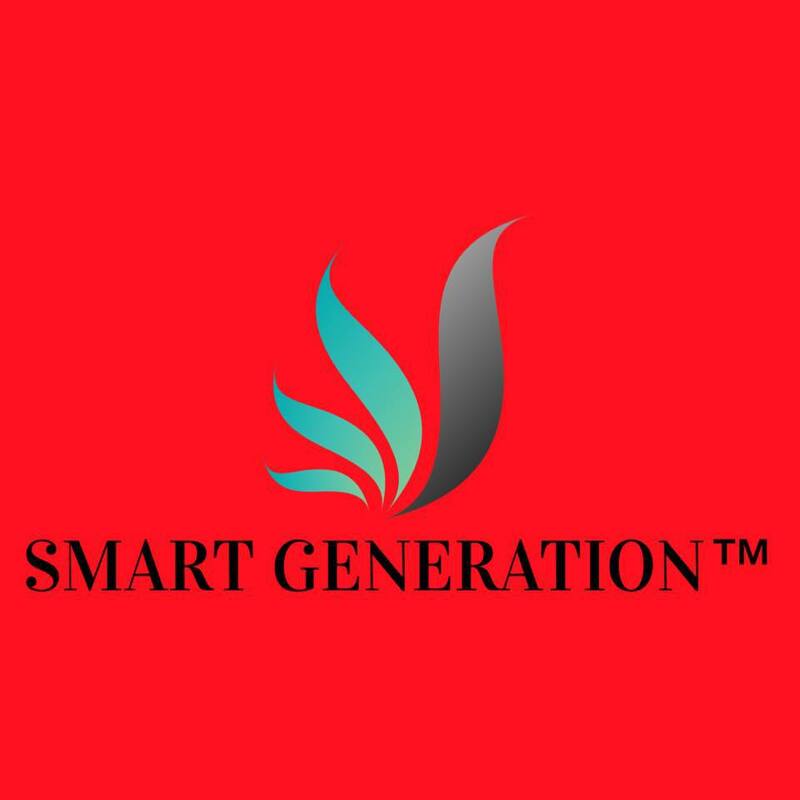 - Durable design for long time using. 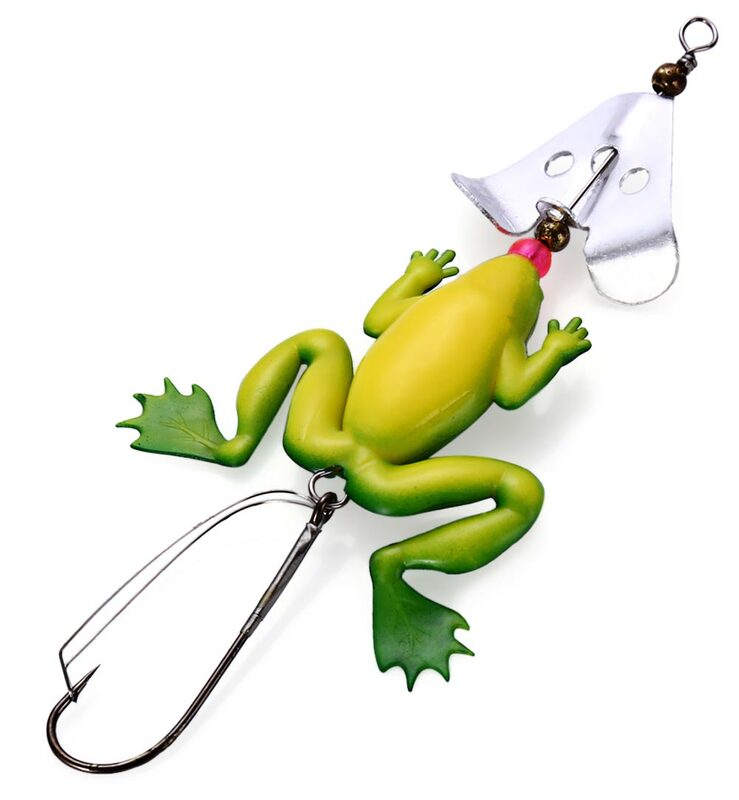 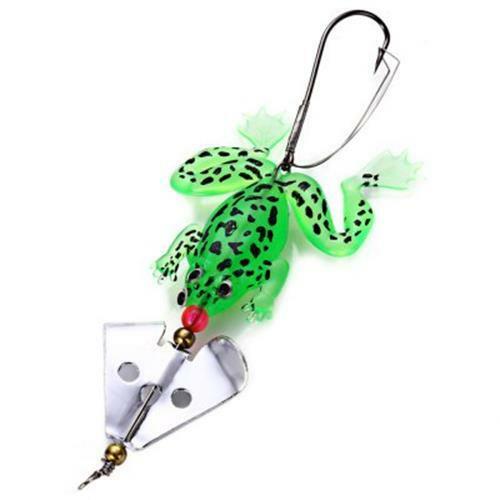 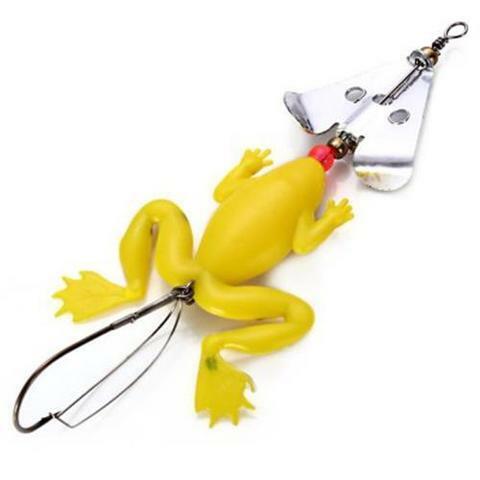 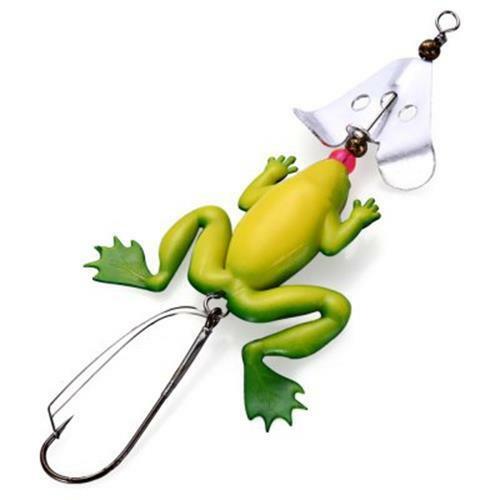 - An excellent choice for freshwater and saltwater fishing. 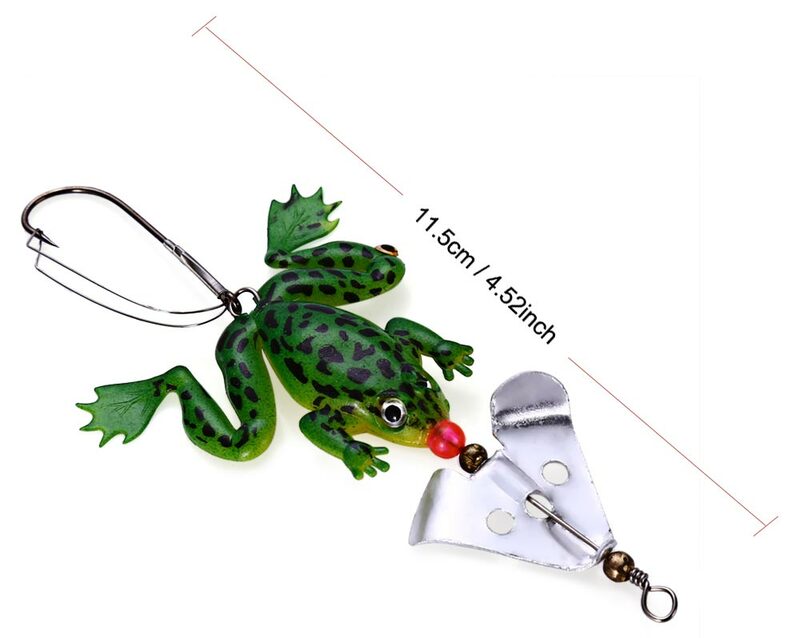 - Weight: About 6.2g each.